The single 1g / 10g bars are manufactured with accurate constructed predetermined breaking points and therefore can be separated easily without any loss of material. 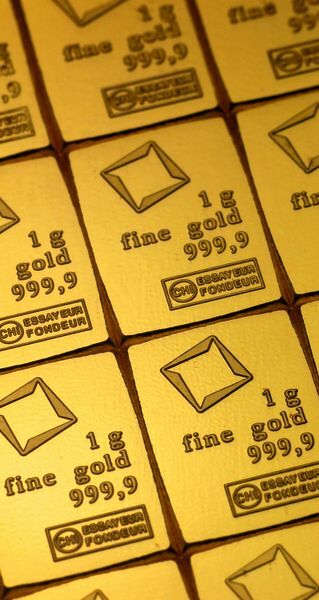 The advantage of buying large quantities of regular small 1g bars versus one large bar are in price, flexibility and storage as they can easily be piled up in a safe or deposit box. The vantage instead of buying regular bullion bars or bullion coins is that resale procedures are much easier and flexible as you can split the material for desired portions. 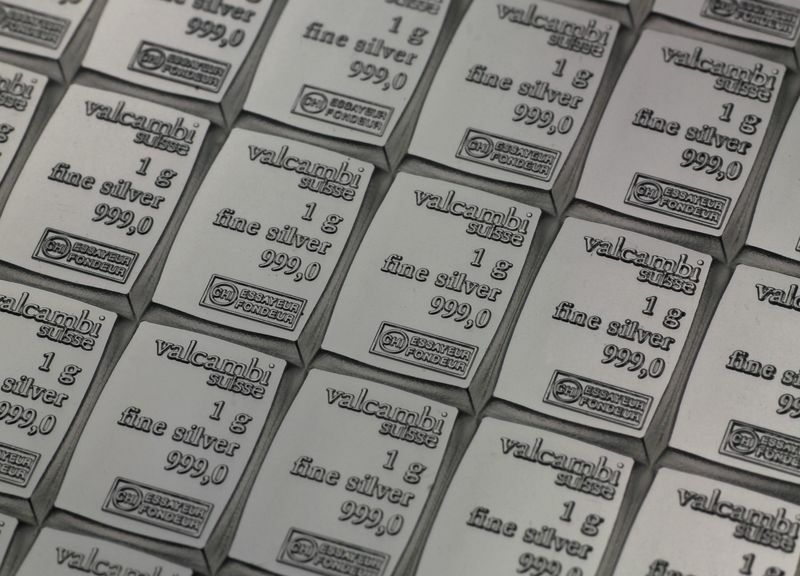 The Purity of the consisted Gold is 99,99% and of the consisted Silver 99,9%, Palladium and Platinum 99,95%, like regular produced Good Delivery bars also.